A short video on the upcoming update 0.7.7 from World of Warship. The video contains images of what the Go Navy! 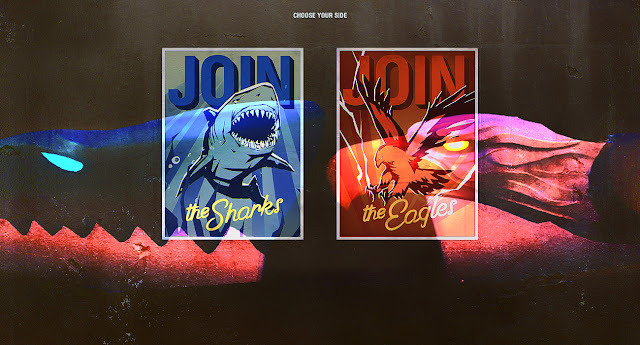 event will have in store for players, including, perm camouflages, resources, shark and eagle tokens to purchase goods and a quick look at what the shark and eagle camouflages look like. Please note, these images are from the PTS server so cost of goods will change dramatically when this event goes live on the main regional servers.